"The genesis of this recording was an invitation to perform for the opening of the Mississippi Civil Rights Museum, an event which inspired me to meditate on the complex history of my birthplace, Mississippi. A storied, culturally-rich state, it has produced some of our country’s most important artists—including William Faulkner, B.B. King, Leontyne Price, and Eudora Welty—but is also a place that has witnessed notably painful struggles with race, poverty, and equality. The scars are painful and deep. Here, among our colleges, churches, cotton fields and battlefields, contradictions abound. These disparate, but related, elements have long absorbed and confounded artists born in this mystical place. In recent years, I have come to see that my beloved state only reveals more intensely what exists in other places in our world: the struggle for people to come to terms with one another’s histories and differences. In this time of turmoil between peoples and nations, focused on issues of citizenship and patriotism, we continue this struggle. 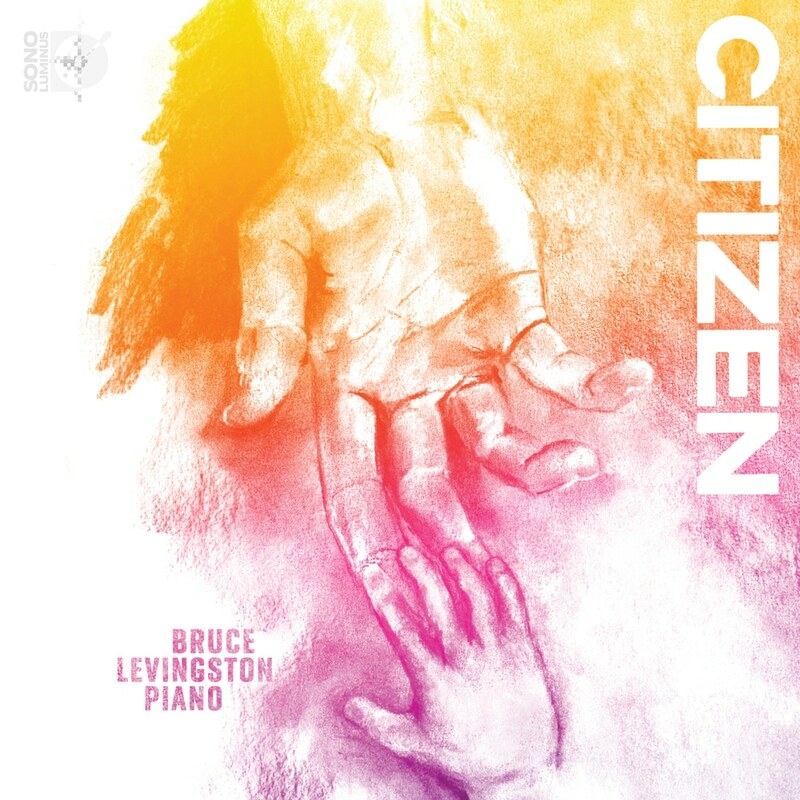 I chose to name this album “Citizen,” not only because it contains works that reflect upon actual citizenship and human rights, but also to highlight that we are all citizens of one earth, and in order to survive, we must find ways to respect one another’s differences, and strongly uphold each other’s right to exist with dignity and freedom. On this recording, I have gathered together works by composers who have contemplated these issues deeply. The voices of these artists plead for civility, humanity, and love, and each brings a sense of immediacy to the cause—offering not a clenched fist, but an open hand that reaches out with a welcoming embrace." Levingston is founder and artistic director of the music foundation Premiere Commission, Inc., which has commissioned and premiered over sixty new works, and is the author of Bright Fields: The Mastery of Marie Hull, the comprehensive biography and survey of the work of the noted Southern painter.